Improve your home’s outward appearance. Front Range Property Solutions has over 30 years of roofing and construction experience, serving the Denver metro for more than seven years. 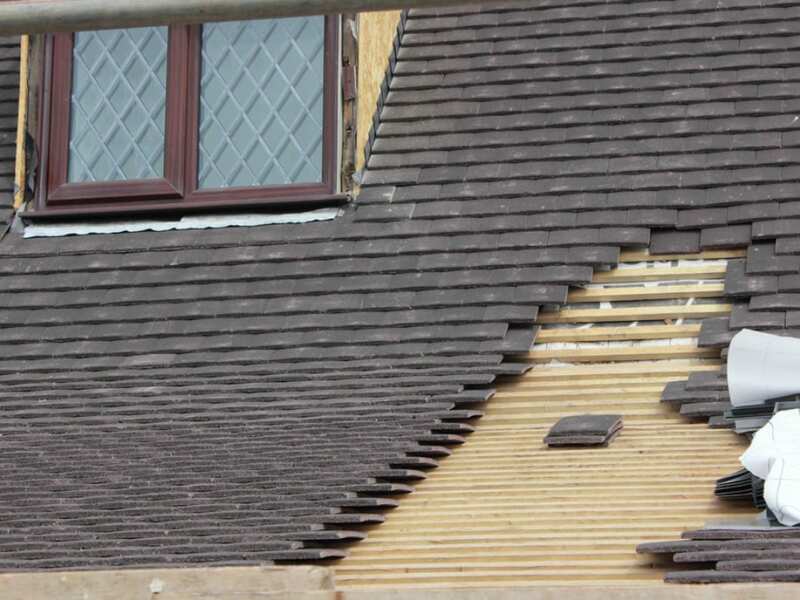 We can help you with all your roofing needs, as well as basic construction and repairs. We are fully insured and warranty all of our work. We specialize in insurance assessments, new roofs, and roofing repairs. Give Front Range Property Solutions a call today for a free estimate on your roof! Did a severe storm damage the roof of your house? We specialize in working with your insurance company and can handle all phases of construction. If you need to update the outside of your property, trust Front Range Property Solutions with the job. 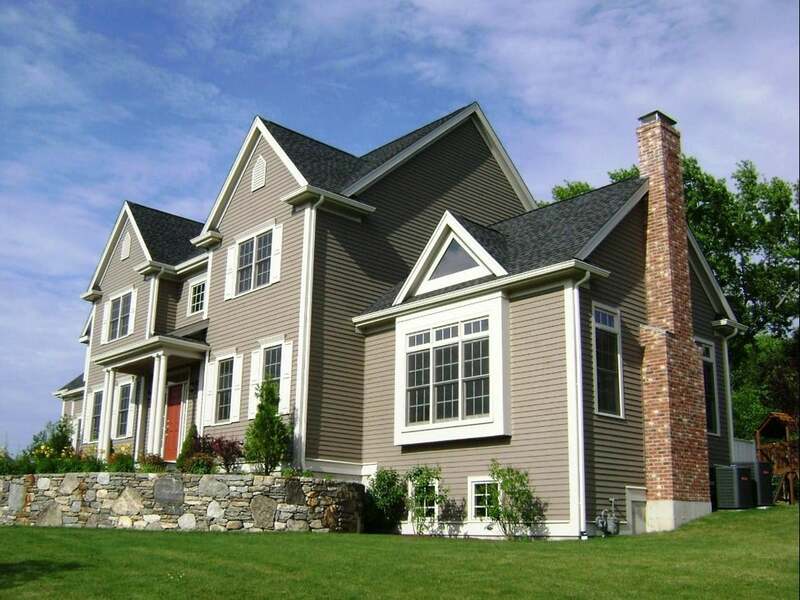 Our contractors have decades of experience to offer superior siding, gutter and roofing repair services. We also install windows. When you want to transform the exterior of your home or workspace, hire Front Range Property Solutions for installation and repair services. The weather is unpredictable in Colorado, so when mother nature impacts your home, call the roof experts at Front Range Property Solutions. We do free inspections with same-day estimates. Or, if you’re working on an insurance claim, our specialists excel at getting you every dollar you’ve got coming. We evaluate the whole house and not just the roof. We look out for your best interests. You’ve worked hard to get your business off the ground and keep it there. Don’t leave your company or tenants open to the elements. 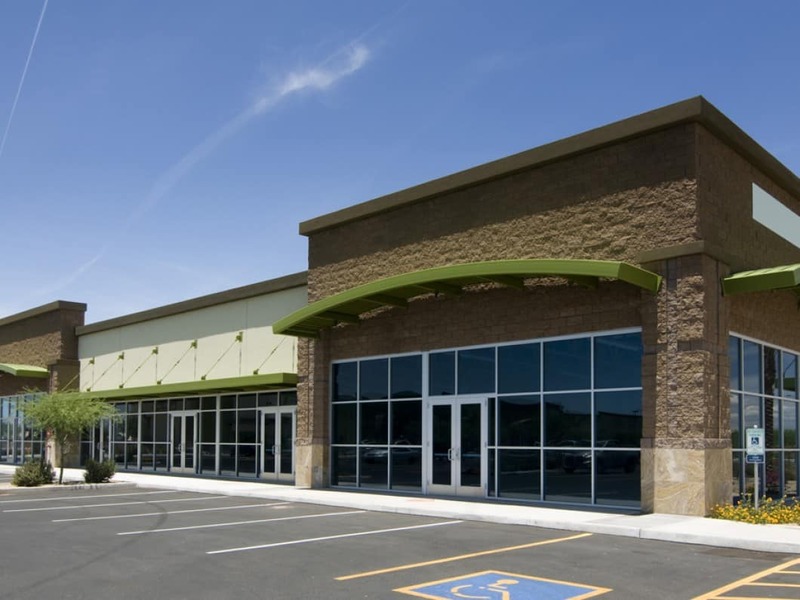 Front Range Property Solutions is the company to call when your commercial roof is falling by the wayside. We specialize in providing concise evaluations that give you with the options you need to improve upon or replace your flat roof.